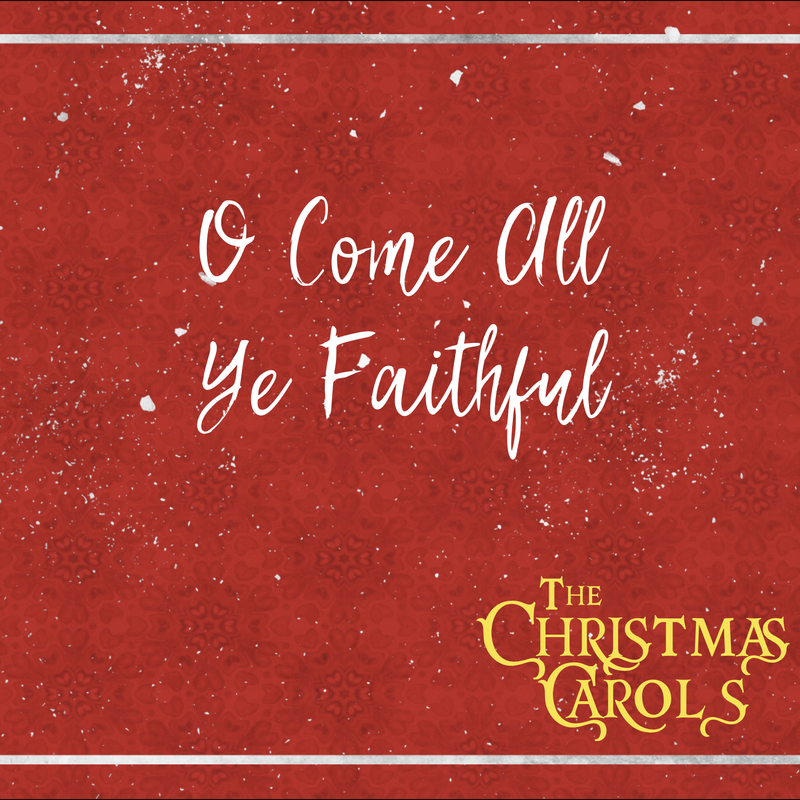 This morning, December 9, 2018 at Wildwood Community Church, I preached a message based on John 1:1-5, 9-14 and the words of the Christmas hymn “O Come all Ye Faithful.” This message was part 2 in “The Christmas Carols” series. Below are a set of questions related to the message for personal reflection or group discussion. Jesus birth in Bethlehem was not His “beginning.” Have you ever considered this before today? What thoughts do you have about the Eternal nature of Jesus Christ? Have you ever imagined Jesus to be different in attitude from God the Father? If so, in what way? How does this passage address that idea? What are some of the reasons why you think people reject Jesus? Have you received Jesus in faith? If so, what does this passage tell us is true about you? What would it look like for you to come in faith and adore Jesus this Christmas season?